The cowards that took her life are just that cowards, despicable beings who hide behind their empirical powers and who are actually excuses for men. Afraid of a feisty young Lebanese-American girl who was born and raised in Michigan, her family rightfully called her Sassy. These aforementioned cowardly tyrants were afraid of her words, afraid of her bravery and her tenacity. It saddens me to my core and I have been brought to tears of disbelief during this investigation by the lack of care or respect portrayed by the United States for Serena Shim. How dare you brush her aside as if she is a proverbial rock being launched at the fragile glass house that is the relationship between the United States and Turkey. How dare the United States government ignore the facts before their eyes as if Serena Shim is not a citizen of these United States. It’s disgusting and shames me as an American to witness how American citizens who reveal the truth are treated. It’s time for the United States government to admit they were complicit in the cover-up and the assassination of Serena Shim and its time for us as citizens of this country and abroad to demand that our respective governments be held accountable for their grotesque actions before and after the assassination of Serena Shim. 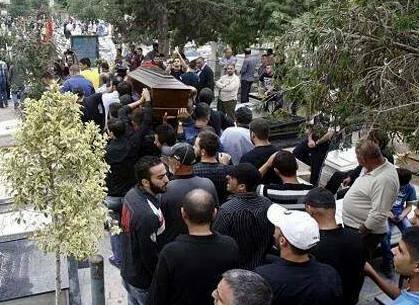 I will not write of conspiracies surrounding the murder of Serena Shim. We owe that to her family to only publish the facts. All the documents, pictures and the words you are reading were gathered and submitted by members of The WEDA Coalition, to be released into the depths of a purposefully misinformed public. We will release a chronological factual report of the events leading up to and after the assassination of one of the most defiantly brave and intuitively intelligent young investigative journalistic minds of our generation, a vigorous lioness hearted women who demanded the world to absorb her words and gave her life reporting on atrocities from some of the most war-torn regions of the world, her name is Serena Shim. Her exhaustive and extensive mission to reveal the truth well not be in vain or silenced nor will her name ever be forgotten. We will always reap the rewards of the sacrifices she made to her children, for them and for the world may we always remember her name and may the cowards who took her life forever fear her name. These are The #SerenaShim Files. 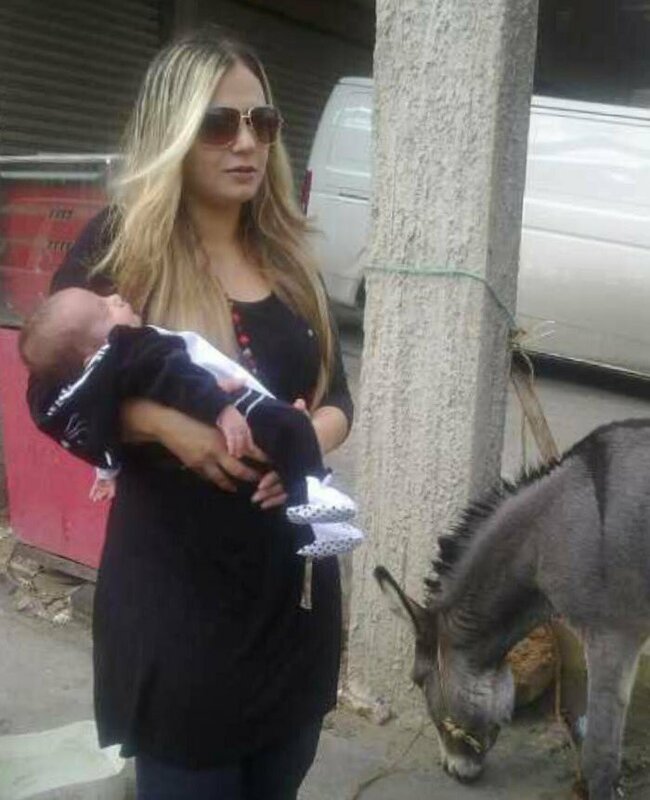 Serena Shim goes undercover in border towns on the Syrian-Turkish border. Where she discovers ISIS militants being smuggled on NGO World Food Organization trucks. She states that their passports are being stamped with special stamps and militants are taking you across the border for only $500. She reported on ISIS militants occupying refugee camps that were suppose to be for Syrian refugees as this video and these pictures below will prove. She also reported on the common sentiment of the Turkish people at this time where most of them believed that a deal had been struck behind the scenes between the United States and then Prime Minister Erdogan. She stated that it was the consensus among Turkish citizens that Erdogan was placed there by the United States and their Gulf allies to do their bidding in the region, in return Turkey would get beneficial treatment from the European Union and the United States. According to Serena Shim Turkish citizens did not agree with Patriot Missiles being positioned at their border nor were they comfortable with their countries recent aggression at the time in the Syrian conflict in which they say only became aggressive when the United States became involved. Serena also states in multiple videos we researched that the protest in Syria, in the beginning, was very peaceful, that the Syrian people are a very educated people and were very aware of the issues around them protesting for actual reform. 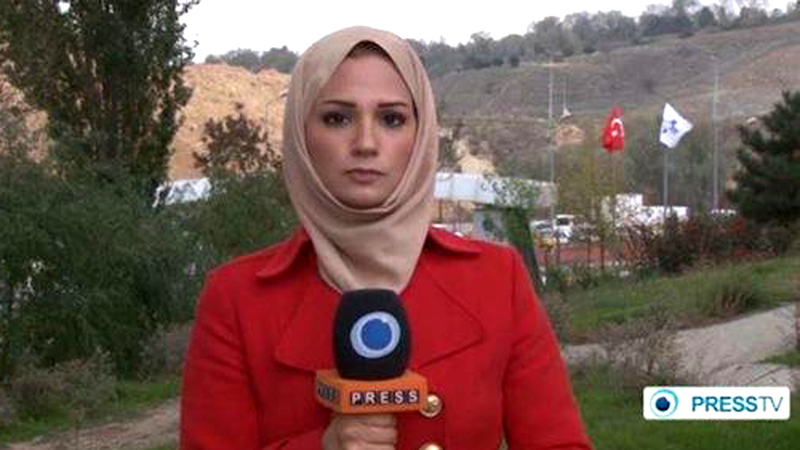 .In 2012 Serena Shim working as reporter for Iranian based Press TV, she was in Turkey for a presser with the then Prime Minister of Turkey Erdogan, it is at this press conference that Serena Shim confronted the PM of Turkey with just two questions possibly about ISIS members being smuggled into Syria from Turkey by the hundreds on NGO trucks with the Word Food Organization logo on them. Serena Shim and PM Erdogan’s confrontation became heated even though she only asked two questions and ended with Erdogan having Serena whisked away by his security team who ordered her to leave Turkey and also ordered her never to return effectively banning her from Turkey. It is believed Serena confronted Erdogan with evidence of ISIS militants being smuggled on trucks with the World Food Organization logo on them and he becomes angry at her? Bans her? For what? Exposing an atrocity? 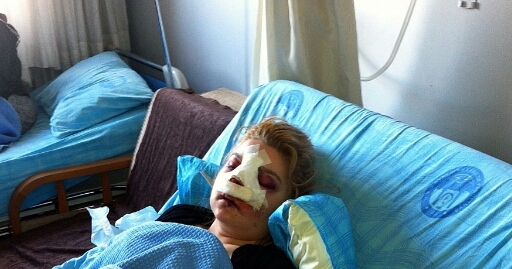 Was this Serena Shim’s “crime” in the Turkish government’s eyes? Serena’s father Ali Shim has expressed that President Erdogan of Turkey was scared of Serena Shim who had previously with her usual grit and grace called out Erdogan about the protest in Takdim Square. This argument or confrontation Serena had with Erdogan was carried out in a very public manner at a press conference in Istanbul which could have embarrassed the cantankerous Erdogan. It is in this Coalitions collective opinion this is one of the events that may have led to the assassination of Serena Shim a stoically prominent voice among Muslims around the world, little girls looked up to her from Ukraine to Gaza and everywhere else in between. When her death was reported you could see people physically grieving on social media, it was no secret the world had just lost someone irreplaceable and special. That is until an international media blackout that is still in an effect today was instilled which has allowed for a massive misinformation campaign still to this day is diluting the truth and hindering any real justice for Serena Shim. Serena’s story was seen as taboo, the rabbit hole you never came out of. International reporters most of them Serena’s friends have collectively turned their back on Serena and her family. Serena had a massive following that included other journalist who depended on Serena for leads because she was always the first one there, you were her “friends”. Where were you when she was assassinated and where are you now? To those that did stand by her side, mostly Press TV and her real true friends your actions after her death did not go unnoticed. Serena Shim is in Iraq investigating the rise of weapons and militants being smuggled into Syria from Northern Iraq and Ukraine. 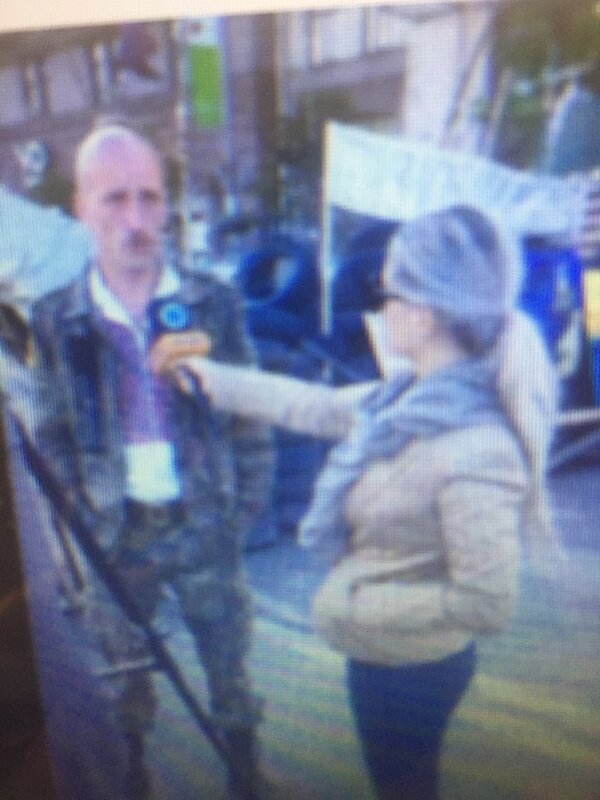 Serena uncovers sarin gas was among the weapons being smuggled into Syria from Ukraine on NGO trucks. Later that year sarin gas is dropped on Syrian civilians, President Assad of Syria denies claims by the United States that it was him that ordered sarin gas be dropped on his own people. This would in fact cross the redline president Barack Obama had drawn stating the U.S. would intervene if Assad continues to hurt his own citizens. One high ranking UN official admitted that the Syrian government was not responsible for Khan Al Asal. Carla del Ponte told a Swiss TV interviewer, referring to the Asal incident, “This was used on the part of the opposition, the rebels, not by the government authorities.” Del Ponte was a member of the UN Independent Commission of Inquiry on Syria and a former war-crimes prosecutor for the International Criminal Tribunal for the former Yugoslavia. After her initial statement, she and other members of the commission of inquiry stopped commenting. It is believed by many and reported by few who have looked into the crises in Syria that it was FSA or the Free Syrian Army who are really foreign fighters being brought in from multiple countries that dropped the sarin gas not the Syrian government. One reporter for the AP actually got audio of an ISIS militant stating he was handed the sarin gas by Saudi Intelligence Agents, this was an order that was handed down by Bandar bin Sultan head of Saudi Intellegence that was fired in 2014 after sarin gas had been used 21 separate times on Syrian citizens. The AP reporter was threatened by the Saudi government who said they would “end his career” three days later he was fired by the Associated Press, the Saudis had kept their promise. It is in this Coalitions collective opinion that Serena Shim may have met Jackie Sutton during her time in Iraq. Miss Sutton was the head of the Institute for War and Peace Reporting in Iraq. Judith Poe Serena’s mom has stated to me that they may have met at an Embassy party in Iraq. We believe that Serena Shim and Jackie Sutton may have colluded on the report Serena did on Weapons of Mass Destruction being smuggled on NGO trucks from Ukraine to Syria, this is months before any sarin gas is ever dropped in Syria. Why didn’t the world listen to her? 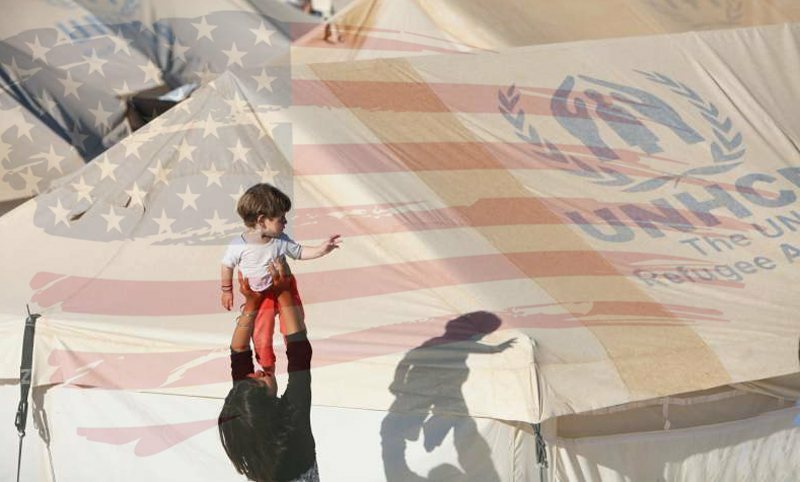 We turned a blind eye to her reports because she was indicating the United States had their fingerprints all over the crises in Syria, that the United States was one of the key figures in destabilizing the region and she was right. How long will we pretend as Americans that our government doesn’t have blood on their hands? How long will we ignore journalist who reports on the wrongdoings of The United States Government? Serena consistently reported the United States very active role in the crisis in Syria from Turkey, Syria, Iraq and Ukraine in every country she went to and investigated she uncovered how the United States was facilitating ISIS fighters to go masquerade as FSA or the Free Syrian Army in efforts to oust President Assad of Syria. She discovered the sarin gas before it was ever dropped being smuggled from Ukraine and Northern Iraq. 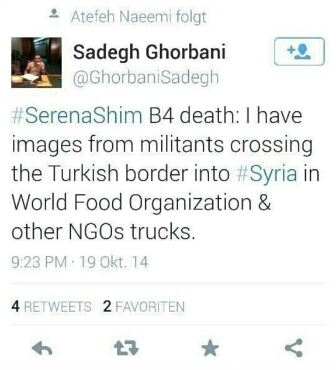 She discovered ISIS militants being smuggled into Syria from Turkey on NGO trucks with the World Food Organization logo on them. She discovered camps that were supposed to be for Syrian refugees but instead were being used to house and train ISIS militants and after her report one of the camps that got too much attention had their fighters move one centimeter inside Syria. This is the reason why I believe the United States refuses to investigate Serena Shim’s assassination still to this day because it would be against their political interest to do so, that’s pathetic. This is close to election time in Turkey and in the United States. Prime Minister Erdogan pushes very hard to allow “Syrian refugees” vote in the upcoming presidential election in Turkey where he is subsequently elected President of Turkey, this move by then PM Erdogan had a very American feel and vibe to it because this is a very familiar tactic used by politicians in the U.S. for decades to allow immigrants to pour over our border close to election time, why do you think all those southern states push for ID verification upon voting? 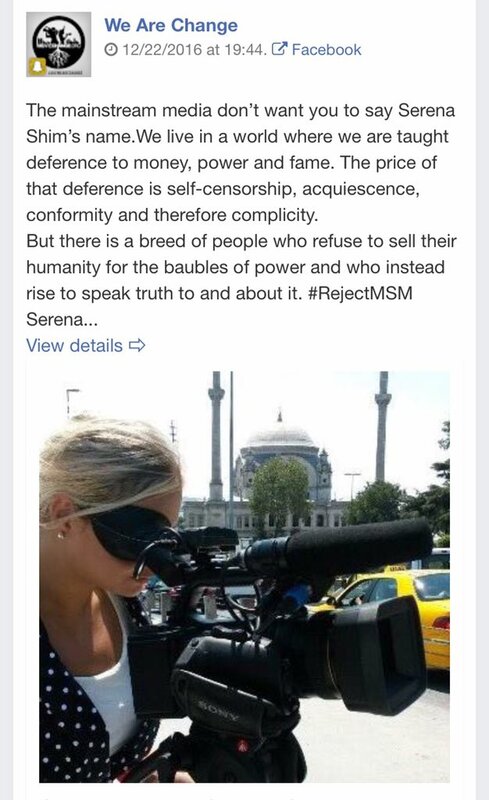 On October 17th 2014 Serena Shim went live on-air on Press TV and told the world that the Turkish government accused her of being a spy and said that MIT agents were actively searching for her. On October 19 just two days later, Serena Shim had received tip leading her back to the Syrian border with Turkey. It is not known who may have given that tip to Serena leading her back into Turkey. She was traveling on a three lane one-way highway with her cousin Judy Irish who was driving and also was Serena’s camera women. They were in a rental car when their car has a bizarre encounter with an 18 wheeler. As this picture below states Judy and Serena were traveling on a three lane one-way highway in the fast-lane when she noticed a truck speeding up in the middle lane behind their car. This speeding vehicle according to Judy speeds up and cuts her off causing her to crash into the truck. Judy’s airbag has deployed breaking her nose , Turkish military responds to the scene within seconds instead of Turkish police which is not normal. Turkish Military troops take Serena and Judy out of the vehicle, it is reported later on by Fatmeh Shim that Serena Shim did not have a scratch on her and as you can see from the pictures above Judy Irish also does not have the lacerations you would expect from a high speed collision as the Turkish government has steadfastly stated from the very first moments of this case. 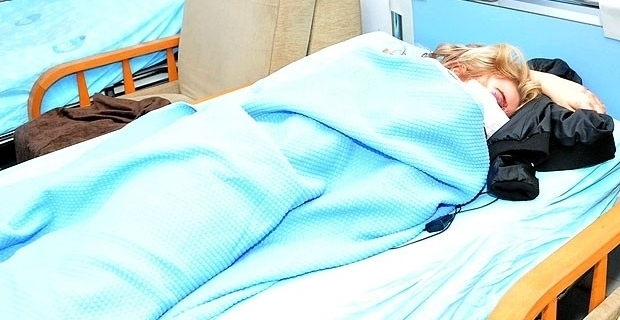 Serena and Judy are taken to separate hospitals, Judy Irish is taken to a hospital 15 minutes away yet Serena Shim is taken 2 hours and 41 minutes away to a secret military hospital operated by the President of Turkey’s daughter. Why was Serena taken to any hospital at all if she did not have any injuries? 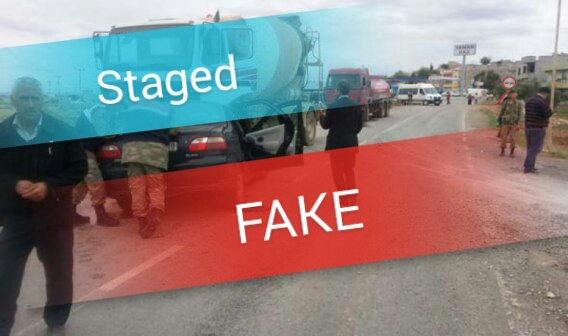 There are not pictures to show of the accident scene Turkish state run media would try to peddle false images of her accident. If Serena’s car was struck by or struck the truck at a high rate of speed then Serena would have certainly sustained injuries. Judy’s words are the most accurate account of the accident and should be the only version of events to be unequivocally factually accepted as the true happenings of that fateful day. This young women’s bravery and strength are not to be overlooked. In my opinion Judy Irish is Serena Shim’s savior in this all because it is her words, her strength and grit that will not allow these cowardly tyrants to just erase Serena who she loved and adored dearly and was her blood. It speaks to the lack of sympathy the myopic imbeciles that planned and carried out the assassination of Serena Shim have, to then shamefully peddle false facts and pictures of the tragedy this young women endured is horridly inconceivable. No autopsy was ever completed, but Serena was cut by someone at that Turkish morgue before her body was taken even though this is against Muslim religion beliefs and practices. This means that no toxicology report was ever done nor were any skin samples taken thus we can neither confirm nor deny the notion that Serena Shim was poisoned. As is well known there are three major types of poisons that will cause sudden heart failure. (1) Ricin : powerful poison banned in the U.S. and many other countries and is dangerous because it can be homemade. (2) Potassium : if injected in a large dose potassium can cause immediate heart failure and is use in the United States to lethally inject those convicted of capital crimes. (3) Cyanide : is a well known poison that also if ingested would result in heart failure and has been used by intelligence agencies around the world for a very long time. Original reports coming from Turkey were very convoluted, to say the least as is repeatedly expressed by Serena Shims family. How could Serena die of heart failure both an hour and a half hour according to separate reports from the Turkish government? The Turkish government also released pictures of the accident which shows a sedan that has collided with a cement truck but Judith Poe Serena Shim’s mother stated to me that it was not a cement truck that struck her daughters vehicle nor was that her daughter’s rental car. She also states that the cement truck in the photo and the rental car have the same license plate which is from the city of Suruc in Turkey, which I will come back to. Is it plausible for someone to rent a car in a city in which they are not residing in and are just passing through? Judith Poe also stated that the NGO trucks Serena reported on previously ordained the same city license plate as the rental car and the cement truck, all are from the city of Suruc. Serena Shim’s sister stated very firmly that her sister did not have a scratch on her and we are to believe she was involved in some high-speed crash? It’s nonsense and offensive to Serena Shim’s family to try and pull the wool over their eyes and hide the true facts surrounding the murder of their Sassy. To be blunt the empirical cowardly tyrants that took the life of such a powerfully courageous truth-teller have quite simply fucked with the wrong family. U.S. authorities and MSM were solemnly quiet about the assassination of Serena Shim who was an American citizen. Reporters were told not to speak her name, why? Because they feared her name, Serena Shim was changing the narrative on the crises in Syria, an international proxy war being fought on Syrian soil. 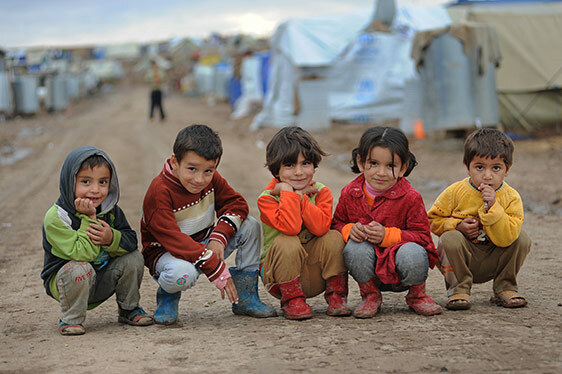 These countries like Saudi Arabia, Turkey, Qatar, Kuwait, UAE, America and Israel do not have the interest of the Syrian people in mind, the Syrian people have known that fact all along the world is just starting to realize it. 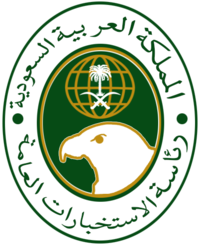 A current event search from the year 2015 will reveal that at this time the U.S. is calling for Turkey to shut down its border with Syria and Saudi Arabia is publicly accused by PM Malik of Iraq of funding ISIS yielding western pressures to stop the money flow from Saudi Arabia Qatar which is funneled through the relaxed money transferring laws of Kuwait then it is transferred to Jordan which also has relaxed laws on money transferring and finally into the fight in Syria, it is important to note that all these countries have rewritten money transferring laws in their countries to make the transferring of funds easier. Reminisces of Saddam Hussein’s regime in Kuwait are thought to be key figures in the Syrian conflict. 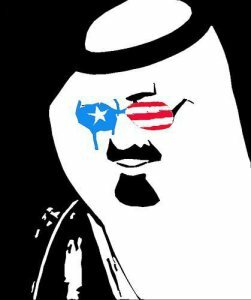 All these countries ordain an infinite assortment of global power and wealth and some are superpowers playing a real life game of Risk with their filthy money and oppressive regimes controlling every move. Then comes along Serena Shim threatening to toss your board of myopic war crimes and violations of international law and before she could flip your disgusting proverbial board game you cowards assassinated her. Because it was in your best political and financial interest to do so. By changing the narrative and reporting the true words and sentiments of the people she threatened all your lucrative dirty deeds and interest. Serena’s words will forever haunt you may the emptiness her family feels forever be your karmic demise. The FSA is responsible for the assassination of Serena Shim, we have to ask ourselves who the Free Syrian Army actually are . They are foreign fighters funneled in from all over the world bulked up by the aid, weapons and equipment such as tanks and Humvee’s are provided by the United States and their citizens blindly fund our nations horrific atrocities unbeknownst to us through our tax laws. Turkey is an ally of the U.S. and a member of N.A.T.O . They have arrested and imprisoned thousands of journalist, oppressed their citizens, imprisoned thousands of professors and have adamantly tried to censor their citizens via state run media and imprisoning anyone who speaks out against President Erdogan, but they are our allies? Jackie Sutton was a well traveled experienced reporter that was head of IWPR in Iraq. As I have previously stated it is in this Coalitions collective opinion that Serena Shim and Jackie Sutton colluded of Serena’s report about the sarin gas and weapons being smuggled from Northern Iraq and Ukraine. I make this assertion based on common sense and Judith Poe’s statement to me that they may have met at an American Embassy party. One year to the day after the assassination of Serena Shim Jackie Sutton is found dead in the bathroom of the Turkish capital city’s Airport, Turkish officials would quickly deem Jackie’s death a suicide. After Jackie’s death, her friends and colleagues voice their disbelief on Twitter that Jackie Sutton who was a gritty well-seasoned woman would kill herself because she missed her flight? Christian Bleuer, summed up the mood: “Jacky Sutton worked in Afghanistan & Iraq. 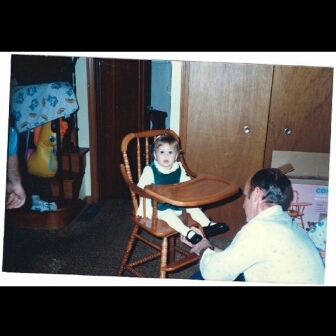 Toughest woman u could meet. Turkish police say she committed suicide cuz she missed her flight? “Unless I see evidence beyond reasonable doubt that #JackySutton committed suicide,” tweeted Hiwa Osman, a leading Iraqi Kurdish journalist, and political analyst, “I am convinced that she has been killed. RIP.” I second Mr. Osman’s assertions, it was reported that Jackie had rabbit food for her rabbit and books for her colleague’s children she was meeting in Iraq in her bag. The CCTV video and still frames below shows Jackie arriving on time with other passengers for her flight to Iraq, but Turkish authorities proclaimed she missed her flight. Jackie Sutton was believed to be in Turkey doing a follow up on her investigation into Serena Shim’s assassination on the one year anniversary of Serena’s death. Upon leaving Turkey it is in this Coalitions collective opinion that Jackie Sutton was also assassinated on October 19th, 2015. Jackie’s body was found in a bathroom stall hanging from a hook by her own bootlaces. I believe that Jackie Sutton was killed for two reasons she had mentioned in an interview one year before her death that she had uncovered that the United Nations Agency that had employed was up to some very shady illicit and corrupt activity. If you remember this interview takes place shortly after Serena’s assassination it’s plausible to conclude that the NGO World Food Organization trucks Serena had reported on in 2012 smuggling ISIS militants and arms from Turkey into Syria and the U.N. Agency Jackie was employed under and their misdoings are connected and the Turkish government feared Jackie was getting too close or following in the footsteps of exactly what Serena Shim was uncovering which were not only Turkey’s role in Serena’s assassination but Turkey’s involvement in the Syrian conflict as well. The murder of Jackie Sutton was committed by the Turkish MIT under direct order from President Erdogan in this Collations opinion. The former Mayor of Suruc and his son are quietly planning to announced that Serena Shim’s death was an assassination. 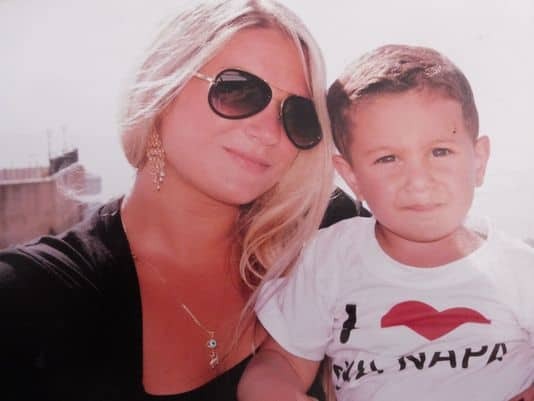 On the day they planned to announce to the world that Serena Shim was assassinated both father and son are gunned down in broad daylight on a busy street by masked gunmen. This is chalked up as violence do to recent political tensions in Turkey. 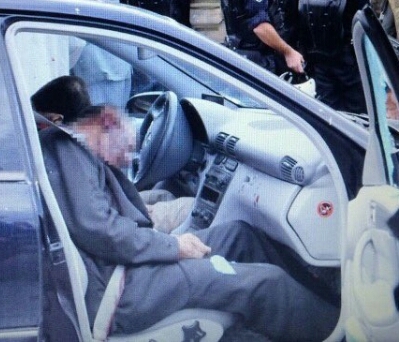 It is never reported by MSM that he was about to announced that Serena Shim was assassinated. 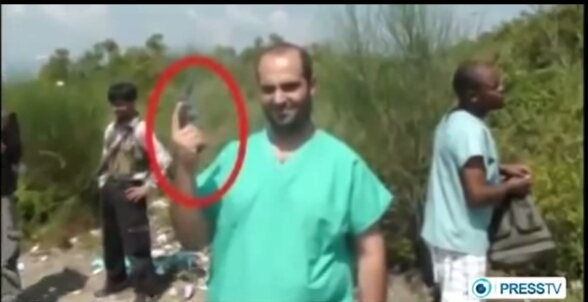 Its never reported that he was the mayor of Suruc at the time of Serena’s assassination or that the rental car from the staged photos that the Turkish government peddled was form Suruc as was the truck that hit Serena’s car and the NGO trucks Serena Reported on in 2012 during her In Focus Report for Press TV. Are we to believe that that Jackie Sutton, the former mayor of Suruc and his son were not killed to cover up the assassination of Serena Shim? How long will we let the international powers that be get away with killing such an iconic truth seeker? 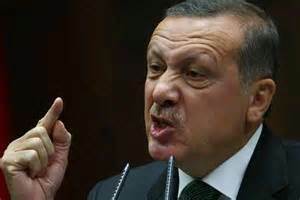 President Erdogan of Turkey and any other foreign power that contributed and is actively contributing to the Free Syrian Army but especially Erdogan and his MIT thugs who are collectively pitiful excuses for men and mankind. Was it her blond hair that frightened you? Was it because she was an American-Lebanese woman? Because she aired your dirty laundry in Takdim Square? Did she rattle your cage in Istanbul with just those two questions? Had she done all those to you threatening your fantasies of the Ottoman Empire? I believe the answer to all these questions is an overwhelming yes. You, President Erdogan, are a puppet, a yes man to Western interests I as a Westerner can see that and so can the world. The puppeteers that control you could care less what happens to your land or your people and you condone this which makes you a cowardly tyrant and demonic presence to the citizens of the United States. You assassinated this beautiful, strong, lighthearted yet decisively fierce women who has two young children, you took that light in their life away from them. How dare you ordain the audacity to portray this heinously cruel and inhumane act down upon this lioness hearted young women who only reported to the world what she witnessed around her? 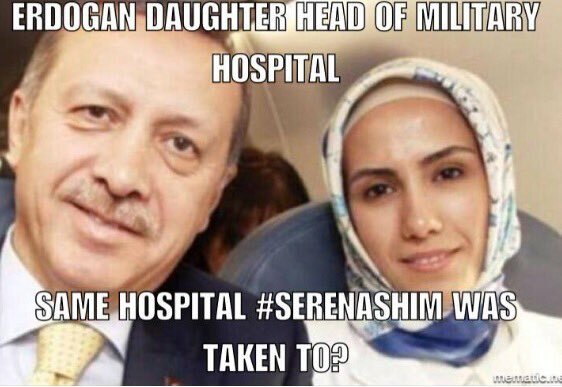 President Erdogan, the United States highest ranking diplomat John Kerry, Senator John McCain, CIA, MIT, Mossad, The Royalty of the Saudi Arabian Kingdom, I have one question for you all, was the TRUTH Serena Shim’s crime? This report was concluded and produced five days early do to our WordPress being hacked and the attempt to delete this entire file. Our Protonmail also was hacked. 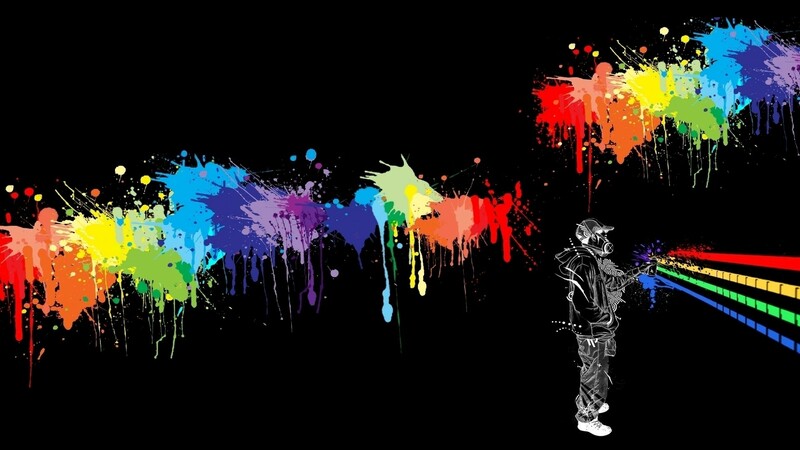 Don’t you know that that you can’t censor nor may you arrest an idea. A special and sincere thanks to the Shim family for their unbelievable openness and strength to speak of their Sassy so candidly. To Anon Intel Group, Anonymous, #OpSerenaShim, Tim Bestbudz of PeoplesUnitedRadi0.com , Anon Wicked, Hatss of Anon Intel Group and #OpTurkey I am forever in debt to your friendships I cannot thank you each enough for all you have done to enlighten me and the world. To Press TV, please not sue us for stealing all your videos and to thank you for always being true authentic information producers for the world, The WEDA Coalition salutes you.